That Dr Fang thinks she's so special just because she solved global warming and never blew up any of Switzerland. But now you have a time machine and soon, soon they will ALL PAY. 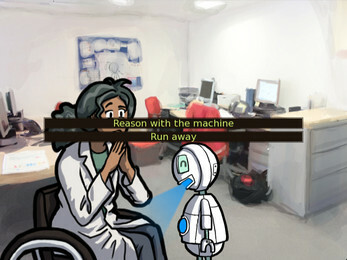 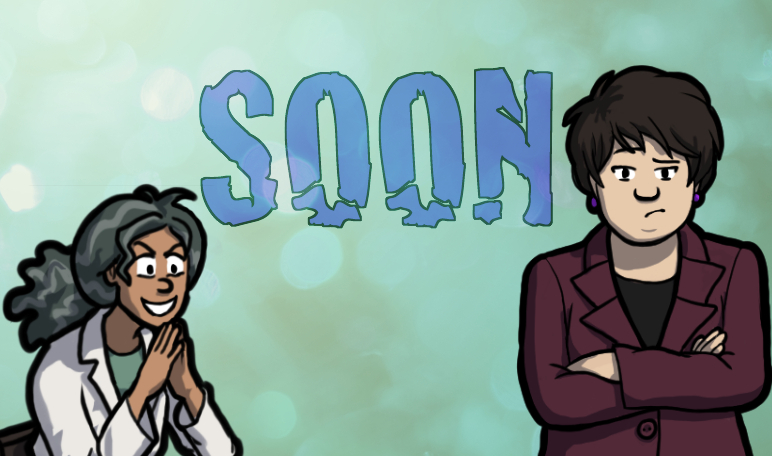 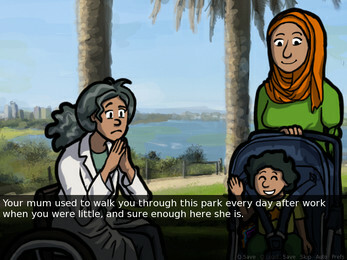 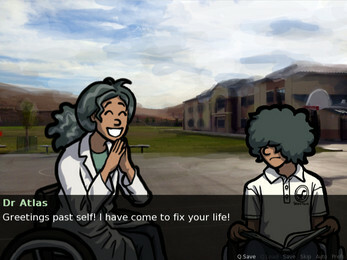 A humourous science fiction visual novel about the importance of friendship, free will, and the space time continuum. 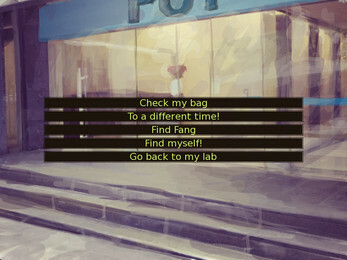 Three endings as well as several bad timelines you have the chance to fix with time travel, all of which are laid out in the included walkthrough.